Are you an instructor, facilitator, or practitioner, serving our community? 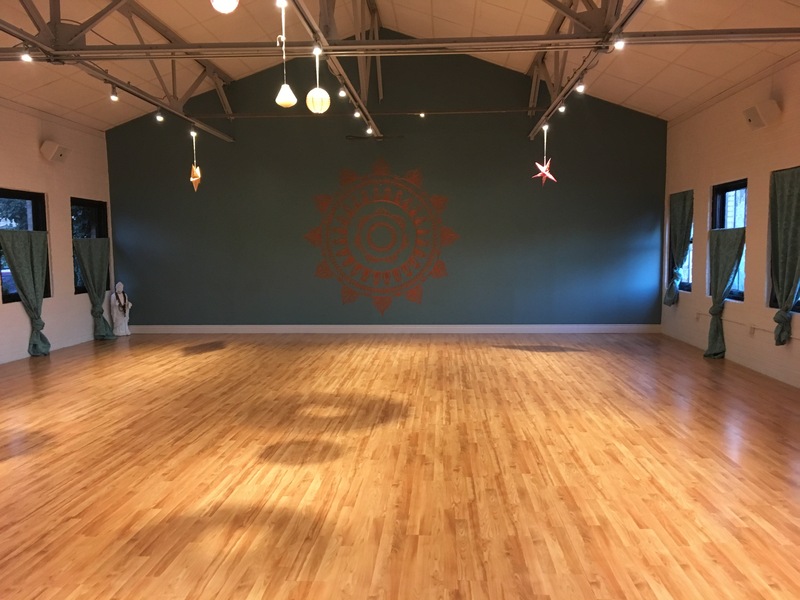 From weekly classes to weekend workshops, celebrations and special events, our studio is an ideal place to host your next gathering! Offering 1500 square feet of beautiful studio space, now located in the Historic Baldwin Radio Factory Building in East Millcreek! We also love hosting private events for our community members, from wedding and graduation receptions, to holiday and birthday parties, to office or family gatherings when you just need a little more room! HOW TO RENT THE STUDIO:. 2. Check our calendar to see if your desired dates are available. 3. Submit a studio rental request – and we’ll get back in touch with you within three business days. 4. Once we agree on the details, we’ll email you a contract. You’ll have 2 weeks to complete it, make your payment, and submit your event details. Your requested time will be reserved during this window. Once you have paid, your event will be listed on our public calendar and included in our monthly newsletters (unless your event is private). If you do not submit your payment and contract by the due date, your requested time will be made available to others. 5. Host your event, and fill up the space with your gifts! • Access to: Microwave, Refrigerator, 2 Restrooms, Hot/cold water dispenser and Utility sink. • Projector and Screen available for an additional $15 per event for Occasional Renters and $10 per event for Ongoing Renters. Or bring your own projector and rent just the screen for $5 per event. 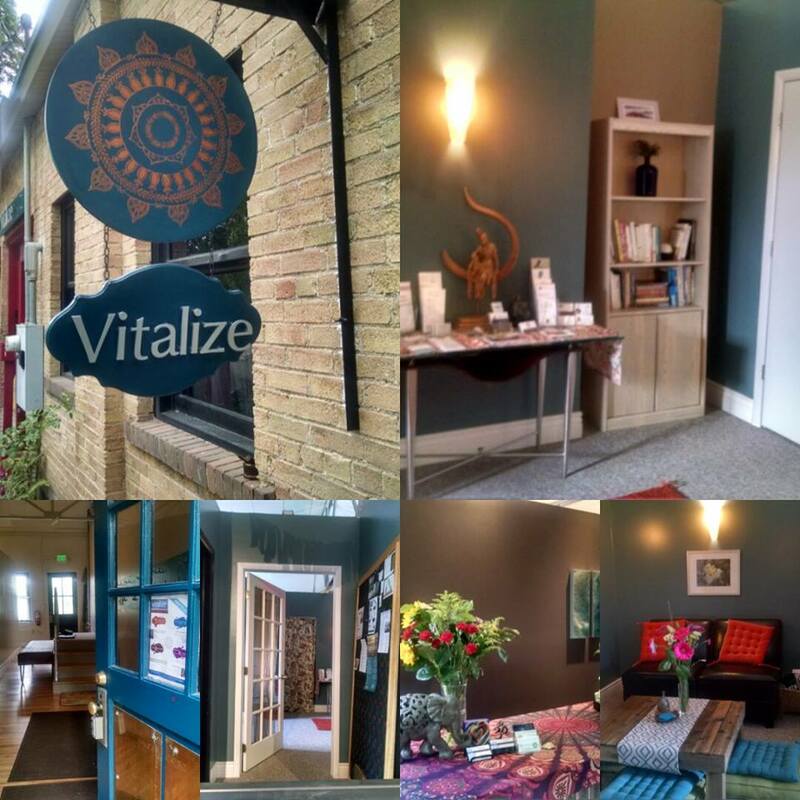 Still have questions about renting the studio? Please send a detailed message to Angela Rhinehart or call 801.661.1200.